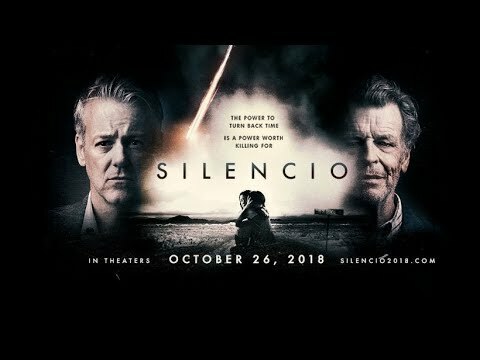 In order to save her son’s life, Ana (Melina Matthews) must find a mystical stone which her grandfather (John Noble) originally discovered in Mexico’s Zone of Silence. Throughout her desperate search, Ana stumbles upon family secrets and enemies who believe the stone’s power is worth killing for. Silencio was released on Cinema 179d ago in the US. The upcoming Silencio DVD and VOD release date is May 14, 2019 in the US. Notify me when Silencio is available.